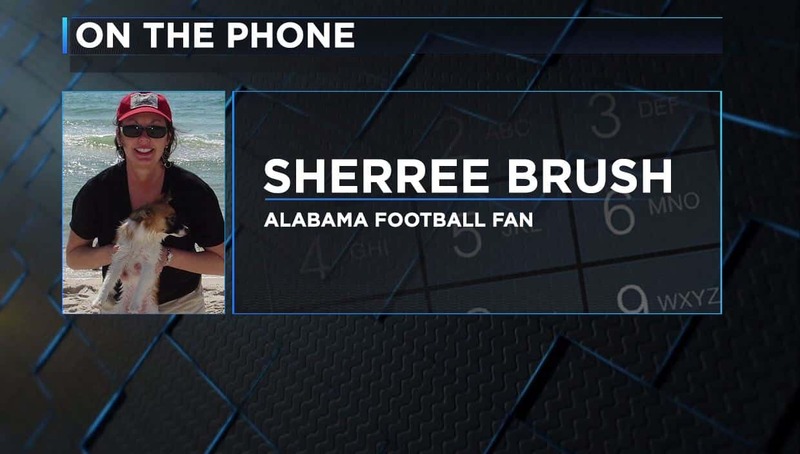 It was last weekend when the video of an Alabama football fan smoking at Bryant-Denny Stadium went viral. But now the woman behind the cigarette is speaking out about her side of the story. In observance of Veterans Day this Friday, Macy’s is offering a discount to all active and retired military. 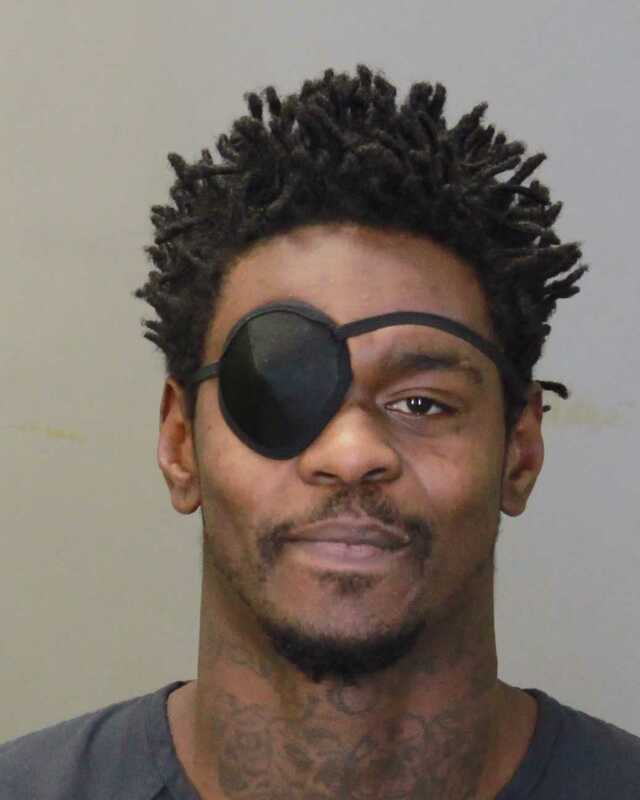 Columbus police are continuing to search for a man wanted in questioning to a drive-by shooting that took the life of a Columbus woman. 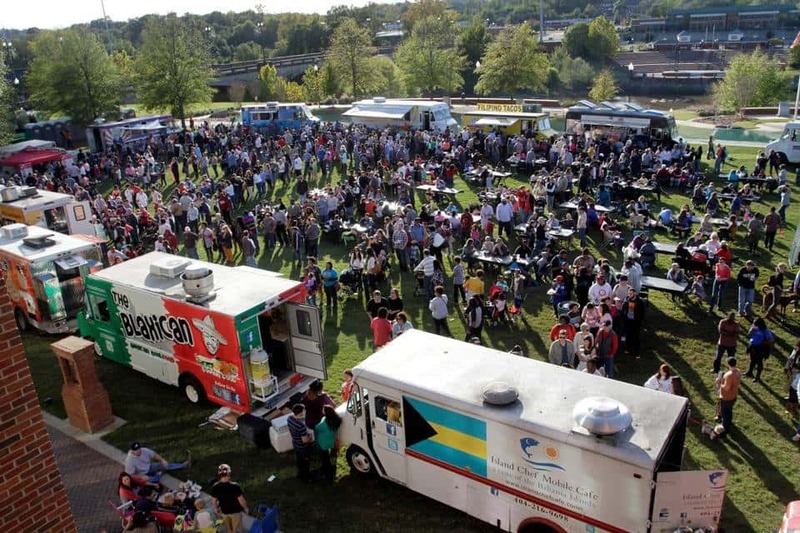 Uptown Columbus & Atlanta Street Food Coalition will host the 5th Annual Food Truck Festival in Columbus Saturday. 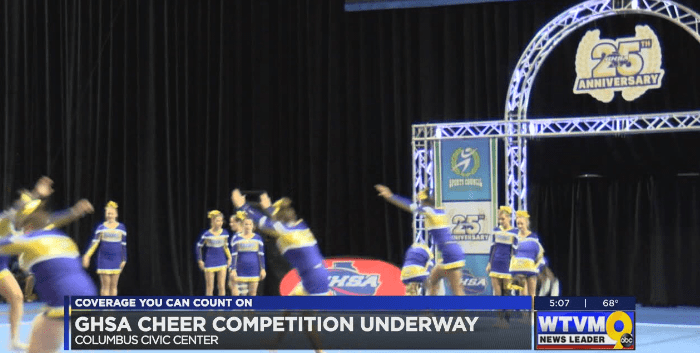 Hundreds of cheerleaders and their coaches are in Columbus for the annual Georgia High School Association State Cheerleading Championship. Columbus police arrested a couple for printing U.S. currency. The Metro Narcotics Task Force received information about an individual that was manufacturing U.S. currency. 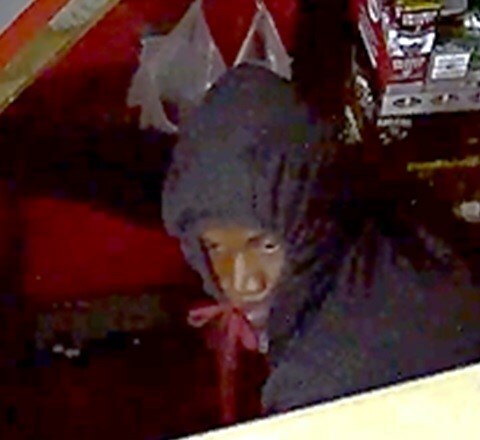 Opelika police are searching for two Raceway gas station burglary suspects. In observance of Veterans Day, several services in Auburn will be closed Friday, Nov. 10. 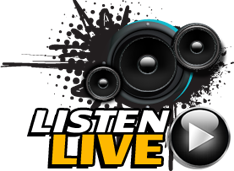 Public Safety services to include police, fire, and communications will be on their regular schedules. 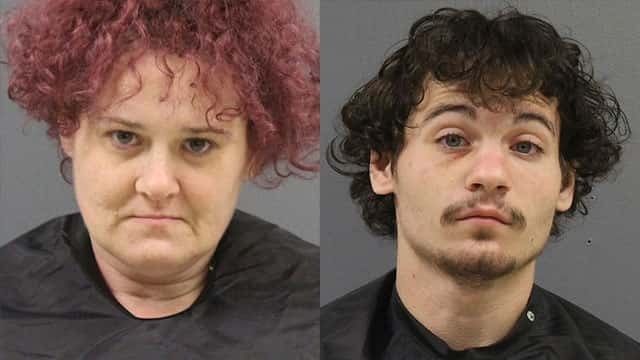 The Cherokee County sheriff said a woman and her son have been arrested and charged with murder after a man’s body was found cut into pieces under a mobile home. Allegations of sexual misconduct are placing Roy Moore’s candidacy in doubt. 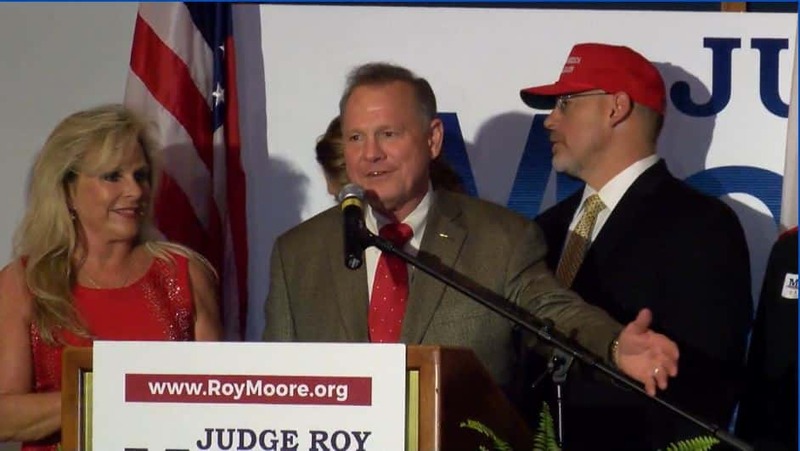 Some politicians are suggesting the judge drop out of the race, while others are reminding many about what Alabama state law says.